Give your car the performance appearance and edge you have been looking for with the CorkSport Lowering Springs. By reducing ride height approximately 1.5" in the front and 2.0" in the rear, adding the CorkSport Lowering Springs to your Mazda 2 will result in a much better experience in daily and spirited driving. 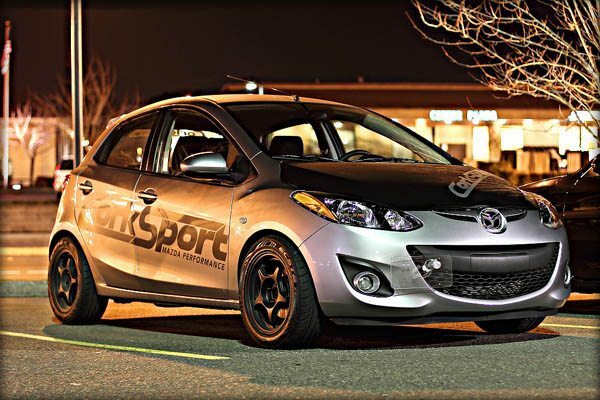 With the CorkSport lowering springs your Mazda 2 will gain much better turn-in, quicker transitioning, and a much better look all while maintaining a much improved ride. I’ve been running these for 1 year with 11k miles on the springs. I bought these with 2 goals in mind. A more aggressive lowered look that is actually streetable. Accurate initial drop description of 1.5in front, 2in rear, so don’t expect to get stanced or static from the springs alone. You will get some negative camber too, more in the rear. These springs are progressive, so they did lower the car .25in after a month. The performance increased in the corners. Cornering is fun and crisper than factory springs. I would recommend sticker tires with these springs because my stock tires couldn’t hang with them and got understeer. Braking travel decreased for me and I feel a firmer stop from the car, not the brake petal. The car doesn’t fall on its face as hard compared to the stock springs during shifts either. My set up as reviewed: K&N Factory style air filter, 205/50/15 Khumo Ecsta AST on Konig Lightening +38, Corksport Lowering springs on stock struts. Great job Corksport! 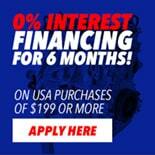 I will be buying more parts from you guy! FYI, the rear on the mazda 2 is a beam, rear camber does not change when lowering the car, also rear camber is not adjustable without shimming. Just had them installed for the last 3 days and love them! Being a progressive spring they are incredibly comfortable and yet very firm in the corners! I ran it at a road course and they were incredible in corners and reduced squat made for much more refined feel while accelerating. In town it's much more fun to drive and still comfortable! Also being progressive your chances of bottoming out are much less then the competition. Aswell the feedback from the road is unlike any other. everyone who has saw the. Couldnt decide if i bought coilovers or crazy low lowering springs and im definitely proud to tell them where to get a set!If your buying these I would recommend a camber kit if possible because the rears get a good 3-4 degrees camber from this drop. But either way aside from coil overs these are LOW and yet just as comfortable as stock. Too bad corksport didn't get to install these for mazda at the factory, makes the car almost as fun to drive as a miata... Thanks for the continued support everyone at corksport! i know this may seem like a dumb questions but just to make sure this set comes with two rear and two front springs right? Do I need the struts and shocks if I want to install these? No you do not. You would end up swapping the new springs onto the stock struts/shocks.